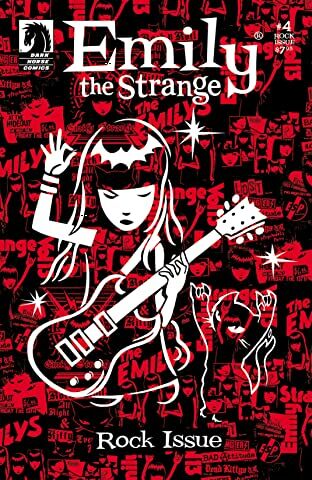 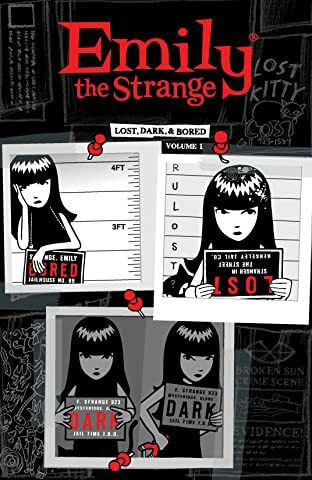 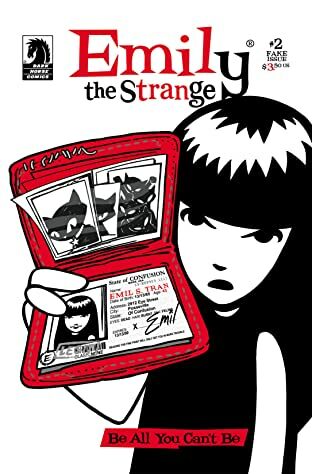 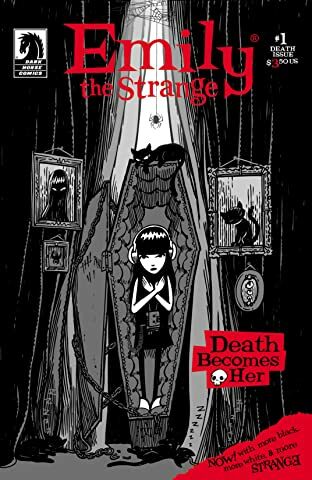 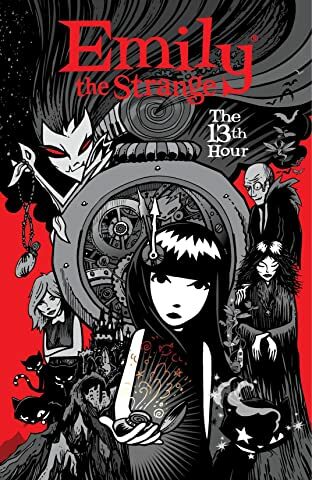 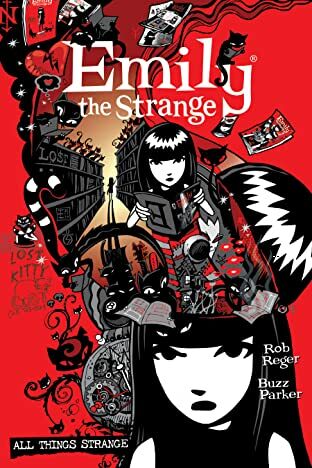 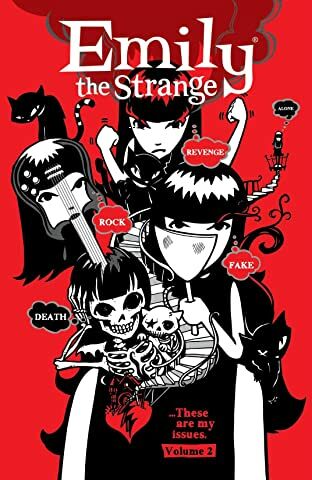 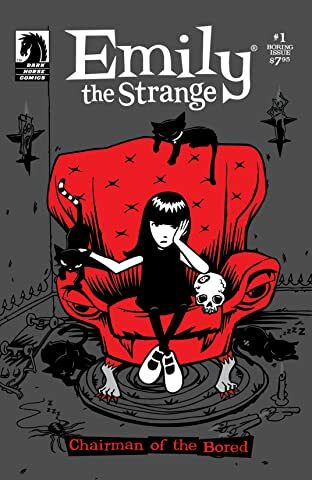 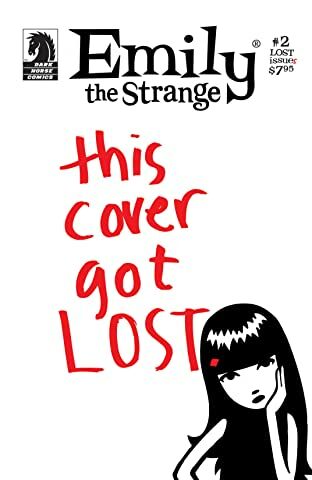 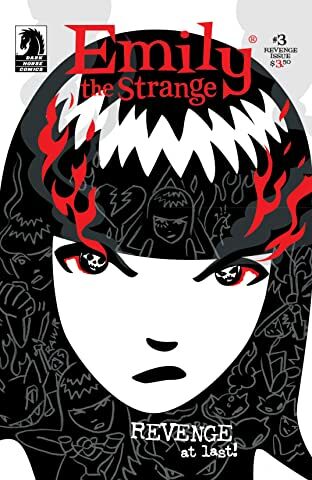 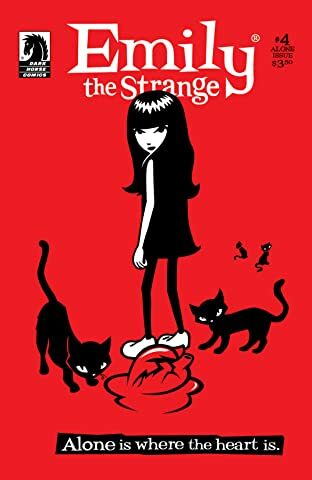 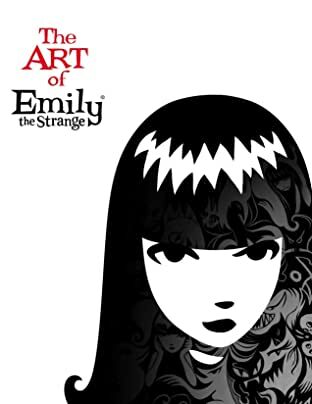 Emily the Strange is not your ordinary thirteen-year-old girl - she's got a razor-sharp wit as dark as her jet-black hair, a posse of moody black cats and famous friends in very odd places! 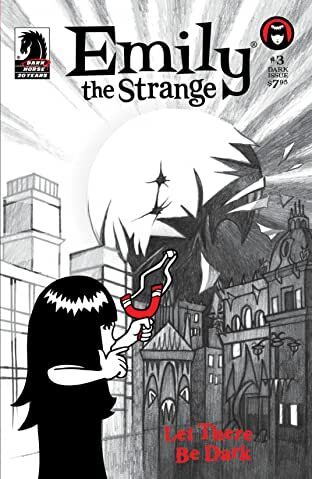 She's got a broodingly unique way of experiencing the world, and you're invited along for the ride. 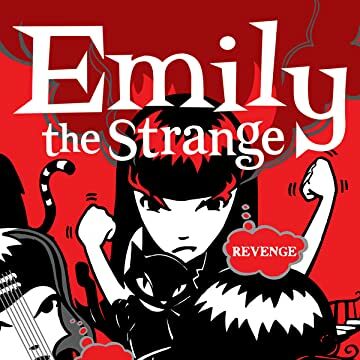 Legions of fans worldwide have joined forces to make Emily a pop-culture phenomenon.